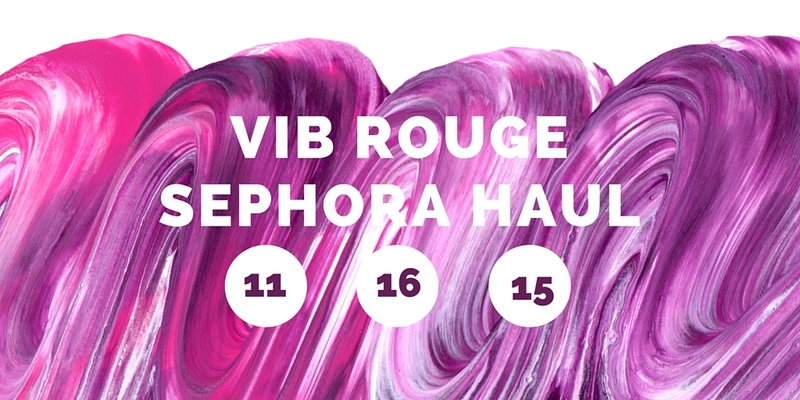 The Sephora VIB sale is my FAVORITE time of year. This year I hit Rouge status (which is both thrilling and embarrassing) and I couldn’t wait for my 20% to arrive. I went a little crazy picking things up since I took a bit of a Sephora hiatus in recent months. What better time to buy then when the entire store is on sale?! 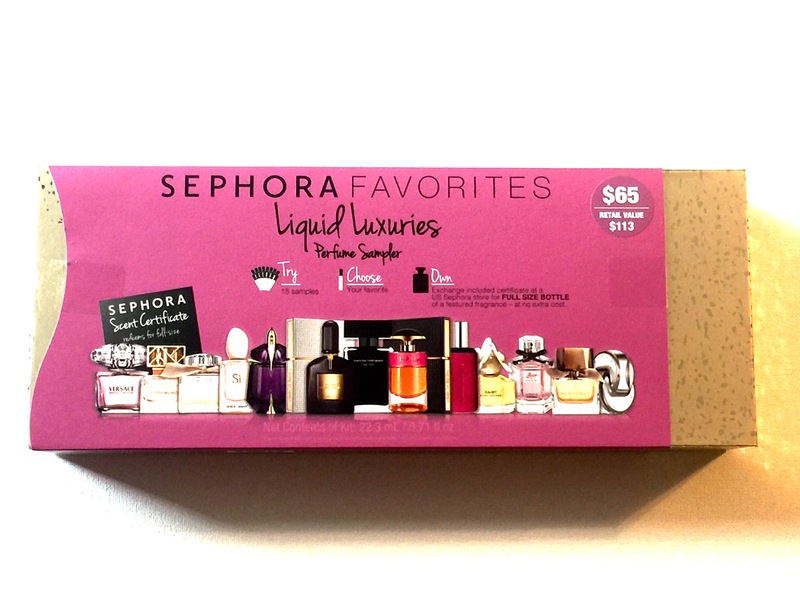 I prefer buying value sets because I feel like I get a lot for my money and I get to try everything I’ve been eyeing without dropping tons of money. I just HAD to pick up the makeup bag above, because it is in my favorite color combo, gold and white. I also picked up the Burberry BURBERRY KISSES lipstick in Military Red No. 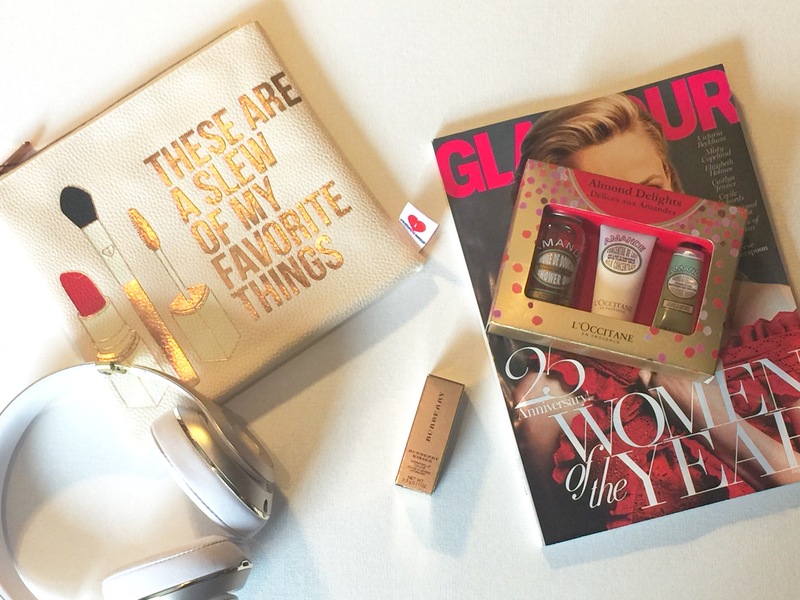 109, because the packaging is gorgeous in gold, and the red color is perfect for the holidays. I can’t wait to try it! I also love anything that smells like almonds (although strangely I don’t like almonds) and fell in love with the L’Occitane Almond Delights set. Their hand cream is my favorite, and I was so excited to see the almond scent. There are SO many sets this season, and I had to think hard about what I could really use. 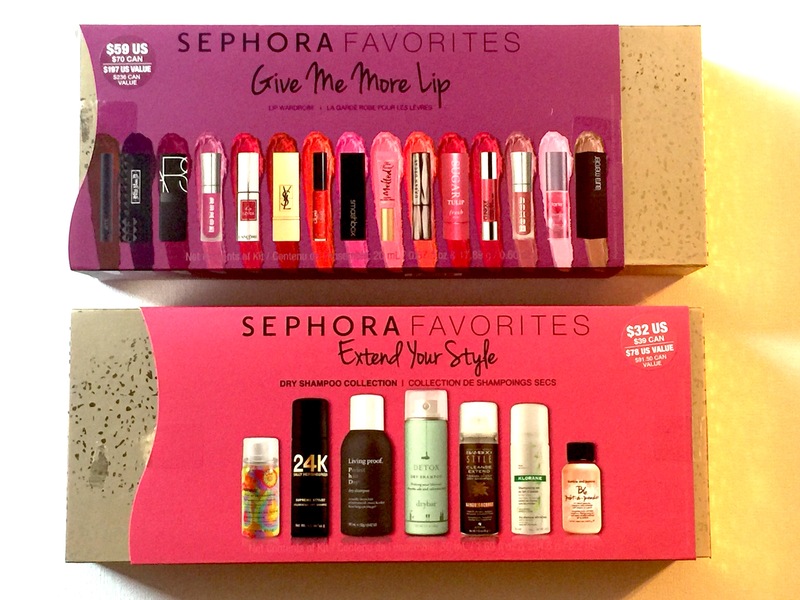 I ordered the Give Me More Lip set which has some pretty great colors that I can try, and I picked up the Extend Your Style set in store. I love dry shampoo so it will definitely be used. 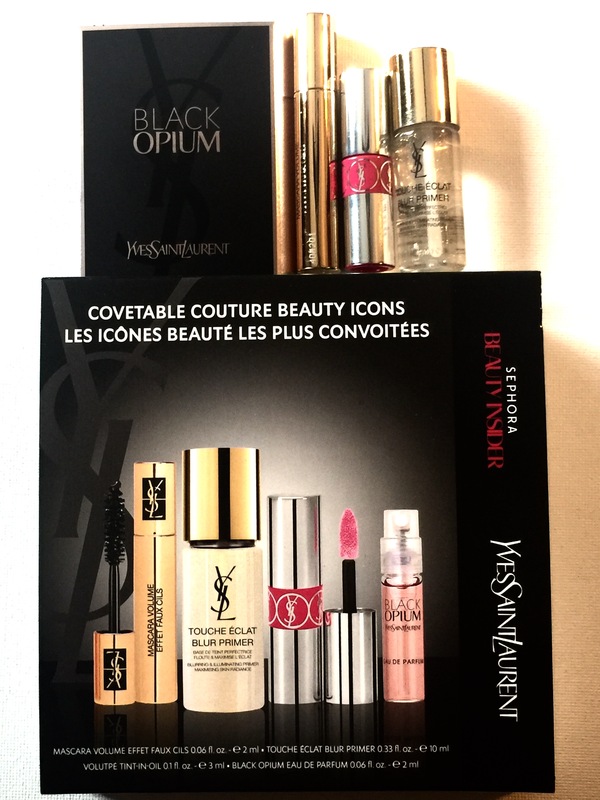 I was thrilled to see that one of the 500 point perks was from YSL. I love Black Opium, and I’ve been wanting to try some more of their products. The Touche Eclat looks fantastic and I can’t wait to try it. I will definitely post about the items that I love! What did you pick up at the sale?